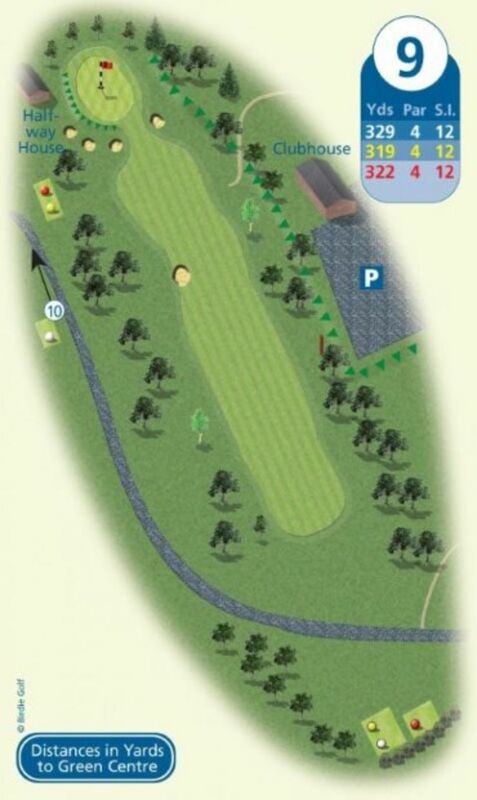 The question is how close to the green do you want to get? The well placed fairway pot bunker may catch you out. The green is very well guarded so an accurate approach is crucial.